Dylan’s exciting enthusiasm towards all sporting codes started when he was very young. He excelled in soccer, athletics and cricket at primary school level. Dylan was chosen for the Provincial Soccer Team for the largest part of his primary schooling career; often being chosen as captain owing to his outstanding leadership skills. Dylan’s love and passion for sports extended to include rugby in high school. Where he played in the first team. 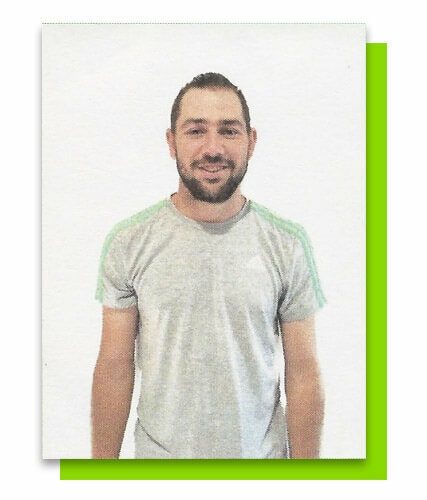 Currently, Dylan is the Physical Education educator at Colin Mann Primary School, where he coaches all learners from grade R – 7. Additionally, Dylan coaches soccer and cricket as extra-murals at the school. Dylan not only has a passion for sport, however, also for developing young people to improve their life skills through sport. Christopher’s passion for sport started when he was very young. Christopher, like Dylan, excelled in soccer, athletics and cricket at primary school level. Christopher was chosen for the Provincial Soccer Team for the largest part of his primary schooling career. 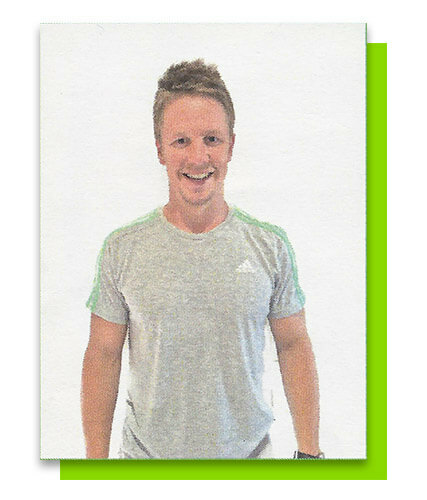 Christopher’s passion for sport and developing young people was fulfilled when he started working for Soccercise Stars in 2014. As a coach his passion is helping preschool learners develop skills so they can discover their own sporting passions. PhysKidz offer a wide range of sports which include netball, cricket, athletics, ruby, soccer and tennis. PhysKidz offer sports for both boys and girls aged 5-7 years.